Interview with the Inspirational Jason Deierlein! THINK POSITIVE! “You become what you think you are.” More specifically, you become what you think…about. Stay positive. No matter the obstacle, you can persevere. My Positive Perspective is a video blog started by Jason Deierlein, a popular motivational speaker and author in Charleston, SC. “In 1995 I had a life changing event. I was involved in a tragic car accident resulting in me being in a coma for 7 weeks. My long recovery couldn’t have been accomplished without the help of therapists, fellow rehab patients, friends and family. I was lucky, but met many people who, sadly, were less fortunate than I was. Their stories and bravery inspired me to help as many people as possible. I overcame. Now I want to help others overcome. 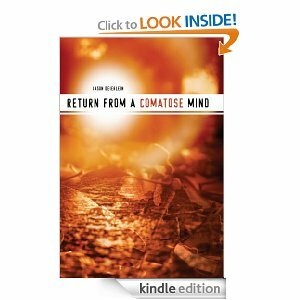 JD: I consider myself very fortunate to have written “Return from a Comatose Mind.” My life before and after June 21, 1995 has so many messages and lessons. The constant training at swim practice growing up saved my life and enabled me to live and rehabilitate myself after a car accident and lengthy coma. That event changed my life from a champion swimmer into a medical miracle. The biggest thing I took away from that tragedy was the ability to remain positive with life even though it dealt me an obstacle. GL: Why were you inspired to launch the My Positive Perspective Internet Talk Show? JD: Life is full of obstacles and your ability to keep working through them. That is why I started an internet talk show called My Positive Perspective. I wanted to have an outlet that would afford me the opportunity to inform people about all the good, positive things in life. Society cannot be only dealing with negative content. We need to know about positive things also because these things help dictate our actions. GL: I know that you’ve written many press releases at this point. Why have they been integral to your success in getting the word out? JD: I do create press releases with each MPP episode and this is done so I can educate the media on a global scale of all the positivity in the world. I enjoy speaking at local schools also, and when I speak to students about my message, I share the true message of being positive. It is not easy to stay positive, but hard work and not giving up are crucial traits to have keeping in stride with my theme. GL: You’ve also partnered with Kinetic HiFi to reach a broader audience. Please tell readers a bit about your show there. JD: I also host a radio station and have guests on there that have similar stories to mine. I get to meet a different person every week who has struggled through a challenge and managed to reshape their life. 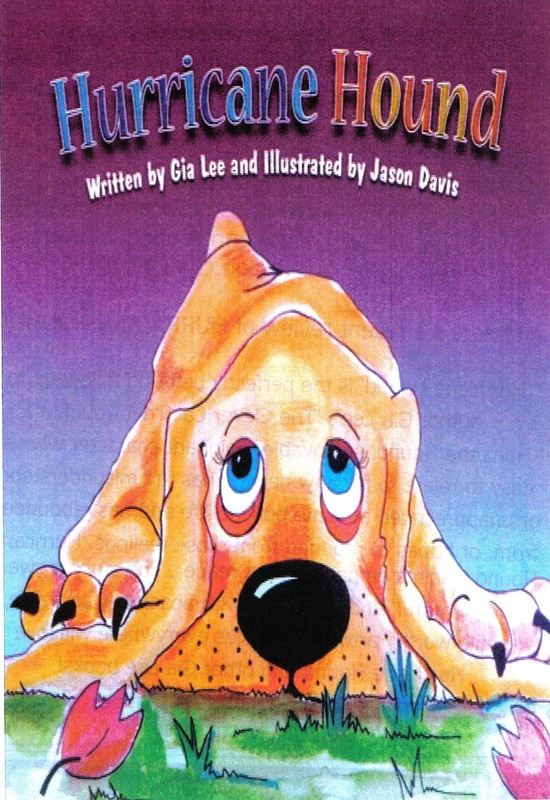 ***I’ll be on Kinetic HiFi Radio tonight (talking to my friend Jason D. about my children’s picture books: “Hurricane Hound” and “I Want My Kitty Cat TV!”). I’ll be on the air at 6:30 p.m. (Eastern Time). 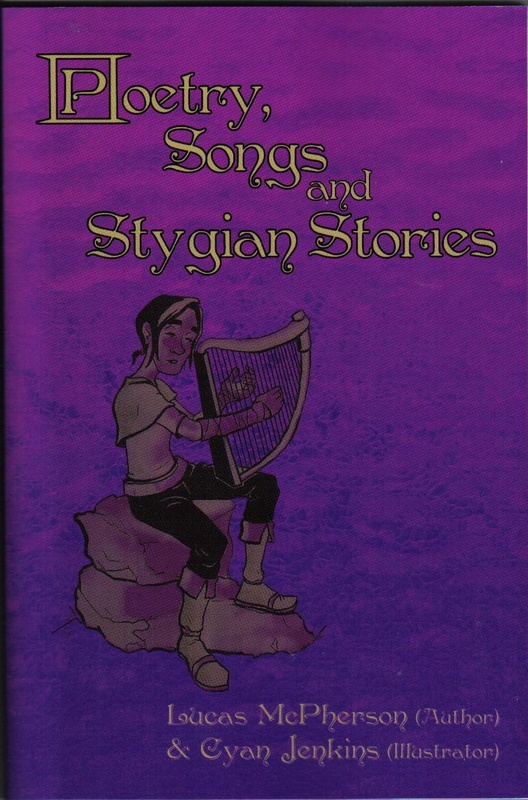 ***Look for more interviews here soon with some great authors, songsters and visual artists!